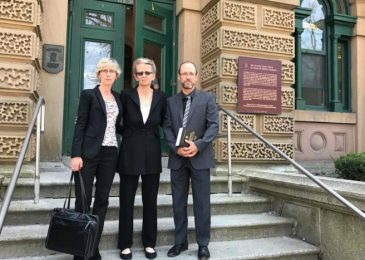 Joanne Bernard is gone. Now what? 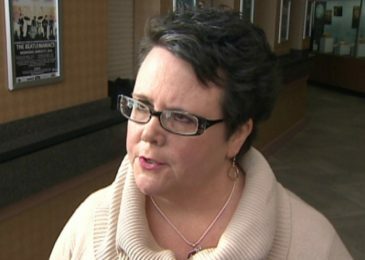 I am still getting used to the idea that Joanne Bernard is now the former Minister of Community Services, soundly beaten in Dartmouth North by NDP candidate Susan Leblanc. Her awful record on welfare issues played a large part in her defeat. So for poor people, what’s next in the fight for a life in dignity? This came in the mail this afternoon, a letter on the limitations of elections and the importance of ongoing organizing. 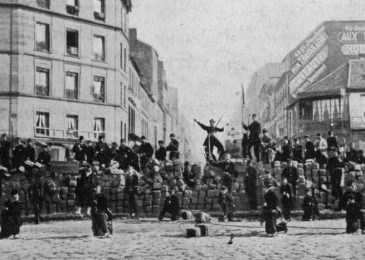 And an opportunity for me to post a picture of the Paris Commune. It’s an old discussion, after all. 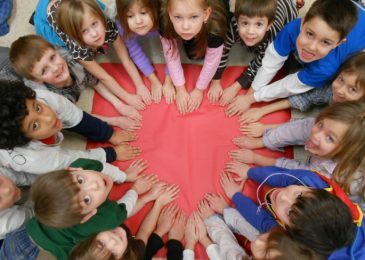 Just in time for the provincial election Alex Kronstein continues his investigation of the social determinants of health with a look at education and early childhood development. This is very important stuff. 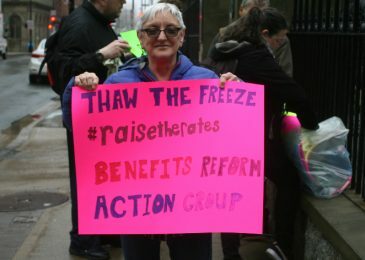 On Saturday people on income assistance and their friends marched through North Dartmouth, the constituency of Community Services minister Joanne Bernard, and rallied near her campaign headquarters at the Dartmouth Shopping Centre. “I would tell Bernard, please have pity on us, treat us like human beings, that is all we want,” said one of the protesters. 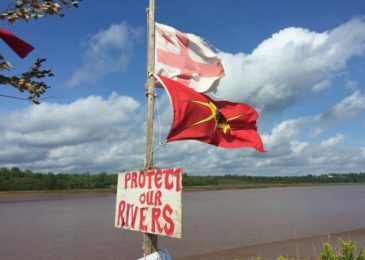 This wonderful new poem by Halifax spoken word poet, activist and teacher El Jones was performed tonight at the fundraiser held at the Mi’kmaw Native Friendship Centre in Halifax, for the fearless land and river defenders who are resisting Alton Gas. 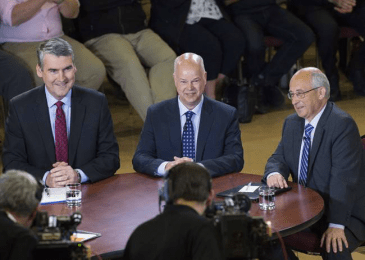 New contributor Elizabeth Perry took a close look at last Thursday’s election debate. 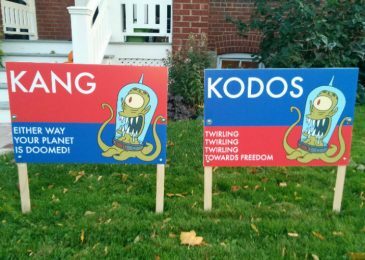 “A few exchanges stand out as being a bit more informative than I’m sure the leaders planned,” she writes. Responses to a survey of the political parties on matters important to African Nova Scotians are in. I don my editorial hat to complain, and my reporter’s hat to report. But hey, these hats sure look the same, sometimes even I can’t keep them apart. 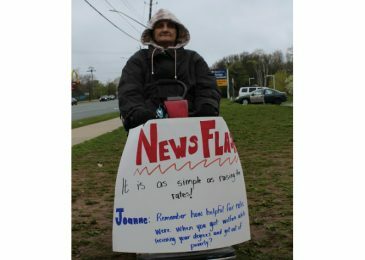 A group of anti-poverty activists is organizing a rally and march in North Dartmouth, the constituency of Joanne Bernard, the current minister of Community Services. They hope to raise awareness of the many difficulties people on income assistance face under the current welfare system.